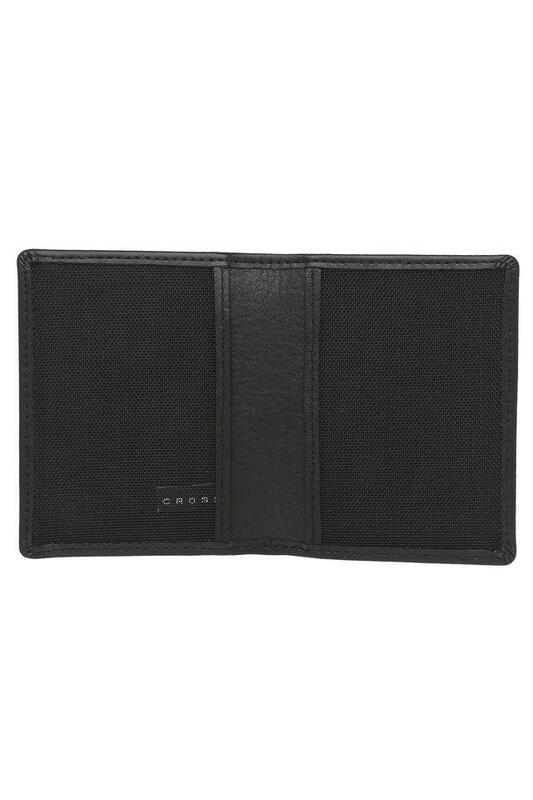 The best way possible way to keep all your cards in place and organised is using this card holder brought to you by Cross. It has been crafted with care using leather that not only gives it a refined look but also promises to last for years to come. In addition, it is simple to look at, but it is spacious. It is better to opt for this card holder than carrying a bulky wallet that is overloaded with all your important cards. 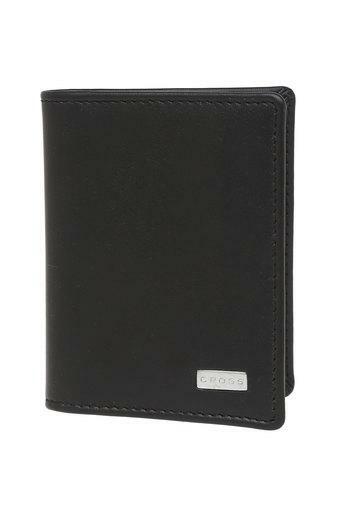 It has been made of leather, hence it is durable and also easy to maintain.